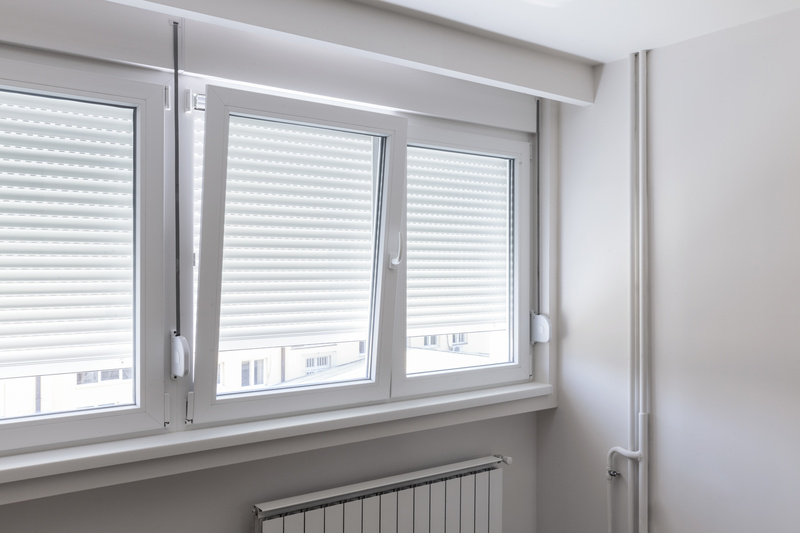 As well as providing high-quality UPVC windows, we are also able offer a window repair service, encompassing a wide range of jobs at competitive rates. Our service engineer is available for smaller jobs, such as replacing broken glass or fixing locks, as well as many other larger operations. We provide quotes and estimates completely free of charge so that you can choose the right repair service for you! Why choose us for your window repairs? 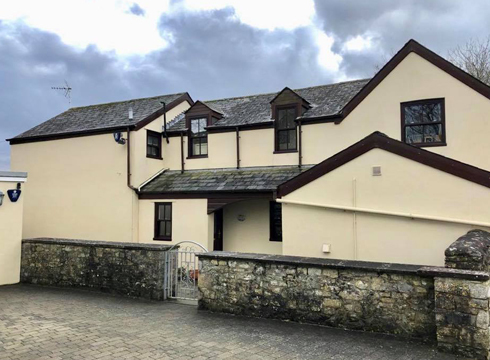 We have spent over 25 years performing door and UPVC window repairs in South Wales, acquiring a long list of customers in both the residential and commercial sector. This means that no matter what your requirements may be, we have the expertise and experience to complete the task to the highest possible standard. 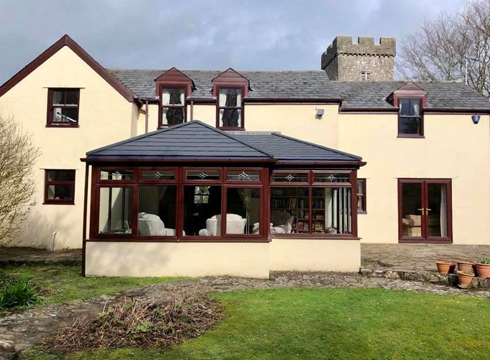 Over many years of carrying out window and door repairs in Wales we have been able to achieve some incredible results. Here you can see some of the repair jobs we’ve attended - giving broken windows, doors and locks a new lease of life. We can change and replace locks, upgrade your locks to Police Insurance grade BS3621 (a British standard for locks considered to be theft-resistant) and secure, repair or fit security doors. South Wales Windows & Doors specialises in UPVC double glazing. We’ve been a family run business since 1990, so we’re sure we can help with whatever window repair problem you have. We can help with burglary repairs, boarding up damaged windows and doors where appropriate. We can also help if you have lost or had your window or door keys stolen. Once our team has resolved your window or door repair problem, we ensure that you feel completely secure and comfortable in your own home. Our resilient windows and doors should ensure that you don’t need to call us for another repair anytime soon. 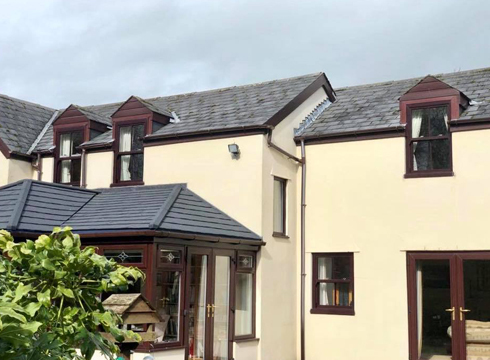 If you would like any further information regarding our window repair service in the Cardiff and South Wales area, please fill in our online enquiry form or call us on 02920813488.